Opening: Friday the 20th of May 2016 – 6.00 p.m.
Talk: Friday the 20th of May 2016 – 7.00 p.m.
Wittgenstein’s remark provides a good starting point in order to observe contemporary landscapes and cities. Wittgenstein suggests the possibility to observe both “animal” and “ritualistic” activities, without pre-conceived exclusions, and so implicitly also all consequences of these activities in terms of transformations of the environment, so both “animal” and “ritualistic” landscapes. Also, Wittgenstein suggest that “animal” activities need an “animal” explanation, while “ritual” activities need a “ritual” explanation. Modern architecture, starting from Laugier’s account of the production of the “primitive hut”, has been based on a strict reductivism, one that maintained that all architectural phenomena could be explained in “functional” (or “animal” according to Wittgenstein’s terminology) terms. Ritual actions, ritual landscapes, and ritual buildings were consequently excluded from the attention of Modern (and, for that matter, also Post-Modern) architecture. 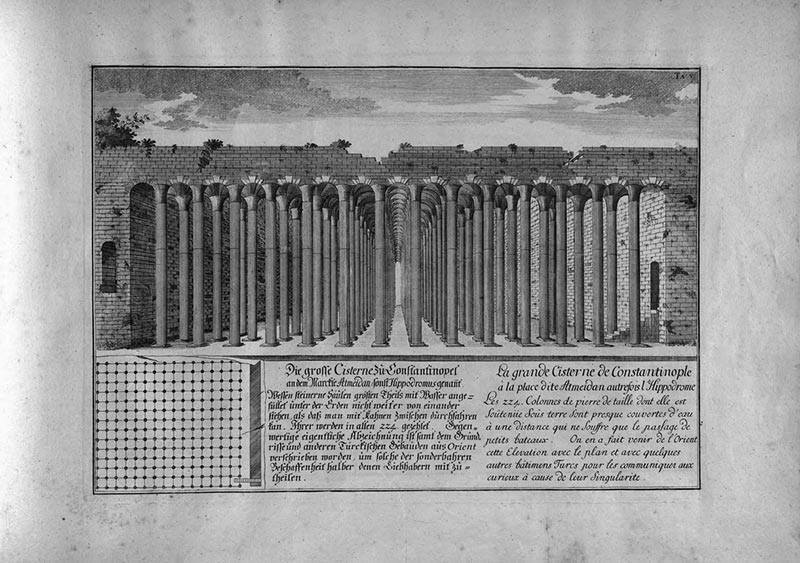 In 1721 Austrian architect Johann Bernhard Fischer von Erlach publishes the Entwurff einer historischen Architektur, a collection of eighty-six folios promising to illustrate the architecture of the Jews, Egyptians, Syrians, Persians, Greeks, Romans, Arabs, Turks, Siamese, Chinese and Japanese together with some projects by its author. In the Entwurff Fischer combines two apparently conflicting acts: he selects only monuments and he selects only real buildings (or at least buildings he believes to be or have been real). In so doing he delineates a possible method for the understanding of monumental architecture that is both realist and comparative. 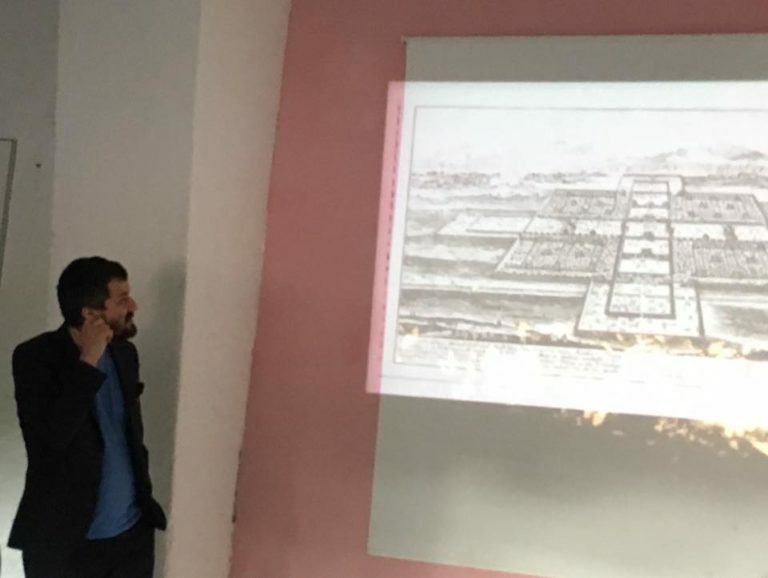 Fischer implicitly proposes a theory of architecture based on the common as opposed to the individual and suggests the possibility of an anthropological approach to architecture. Fischer seems to implicitly suggest a critique of the liberal presuppositions of contemporary architecture that is similar to the critique addressed by anthropologists and economists such as Malinowski (1922), Polanyi (1944), Mauss (1950), and Sahlins (1974) to the interpretations of primitive economy in classic liberalism. These realistic critiques – as well as the arguments we can discover in Rossi’s The Architecture of the City (1966), Loos’ Architecture (1910) and Koolhaas’ Delirious New York (1978) – oppose the ideal constructions of both Laugier and Adam Smith, allow us to (re)think of architecture as something intimately collective. Acknowledging architecture as something immediately immersed into linguistic exchange and inextricably linked to social and religious ceremonies, it will become possible to define a new way of observing the multitude of contradictory traces deposited into our contemporary landscape. Project of a Historical Architecture represents an ideal prosecution of Johann Bernhard Fischer von Erlach’s great oeuvre; an extension of his specific, yet a -prejudicial, understanding of architecture to significant, yet often overlooked, phenomena belonging to the architectural production of the twentieth century. Configured as an ambitious project of collection, survey and re-design of contemporary “ritualistic landscapes”, Project of a Historical Architecture is an attempt to look back at Fischer’s Entwurff and try to imagine a realistic, collective and comparative approach to contemporary architecture. FATIMA, LOURDES, MOUNT RUSHMORE are three of these “ritualistic” landscapes taken as test cases of a possible new historical architecture. All three landscapes are exceptional for their origin, for the transformation they made within their specific context and for the immaterial traces they silently sedimented within popular imagery, therefore suggesting the possibility to look at the contemporary landscape as an index of today’s multifaceted and multilayered collective memory. 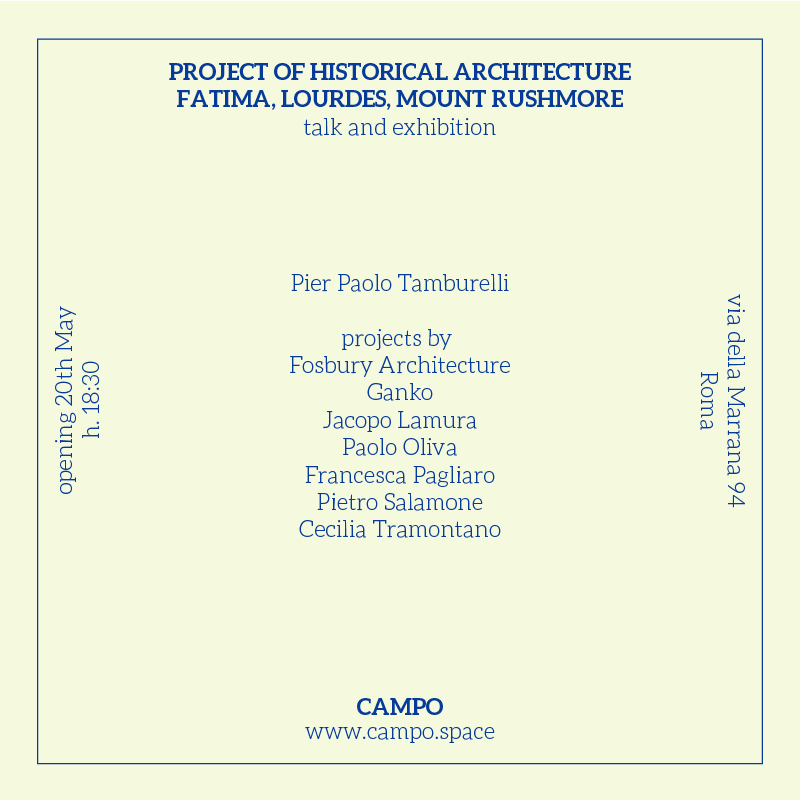 Project of a Historical Architecture is an ongoing project curated by Pier Paolo Tamburelli. The first episode (Wonders of the Modern World: Fatima ) was developed in 2013 at the Porto Academy, the second episode (Wonders of the Modern World: America) was developed in 2014/2015 at the University of Illinois at Chicago, the third episode (Wonders of the Modern World: Lourdes ) was developed in 2015/16 at the Milan Politecnico.